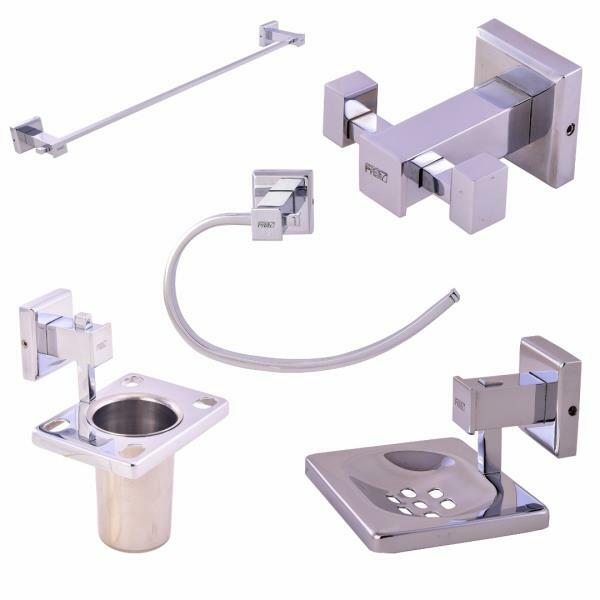 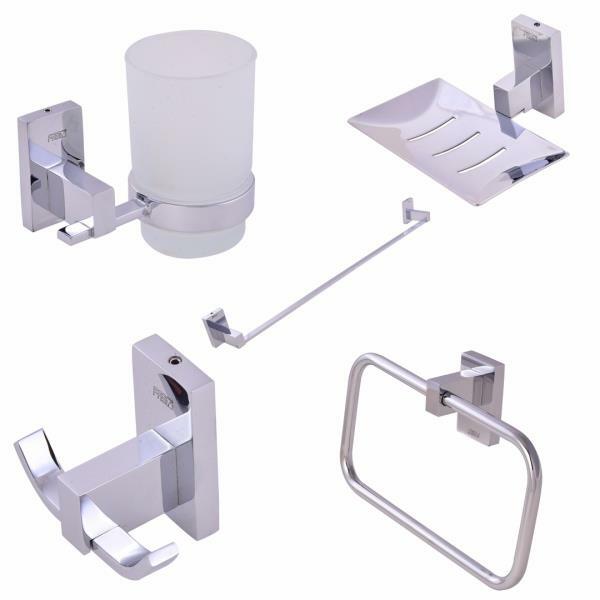 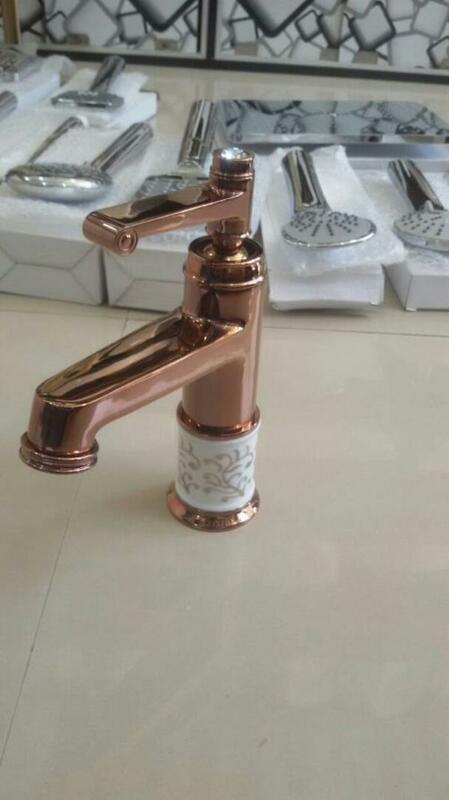 We offer wide range of latest designer superior quality stainless steel 304 & Brass bathroom accessories for ultra modern luxurious bathroom. 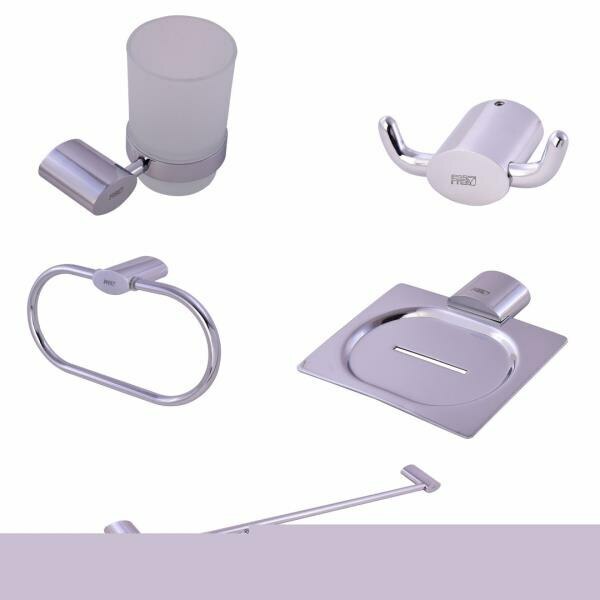 Superior quality, latest design, durability & zero maintenance products are our key principals. 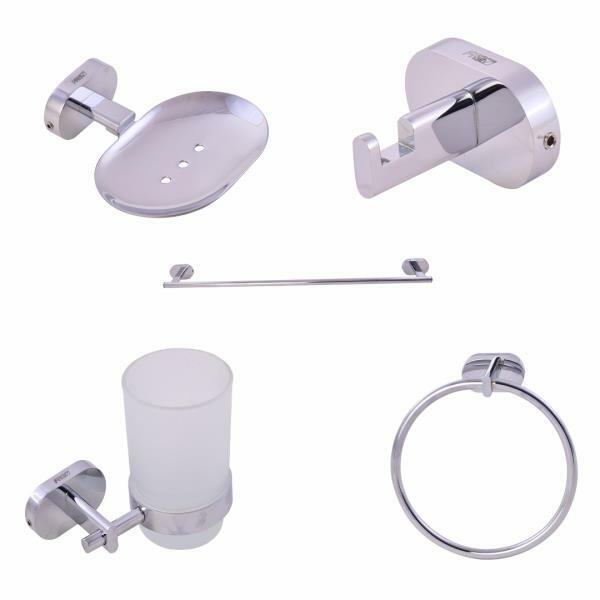 Under the section of bathroom accessories we offer Brands like Gemstone, Aquarium, Room Groom, Valencia and Avoq. 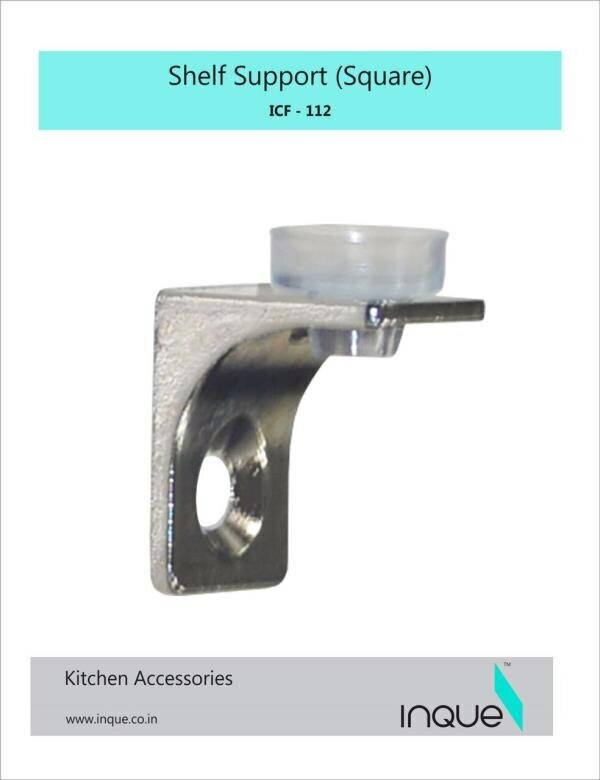 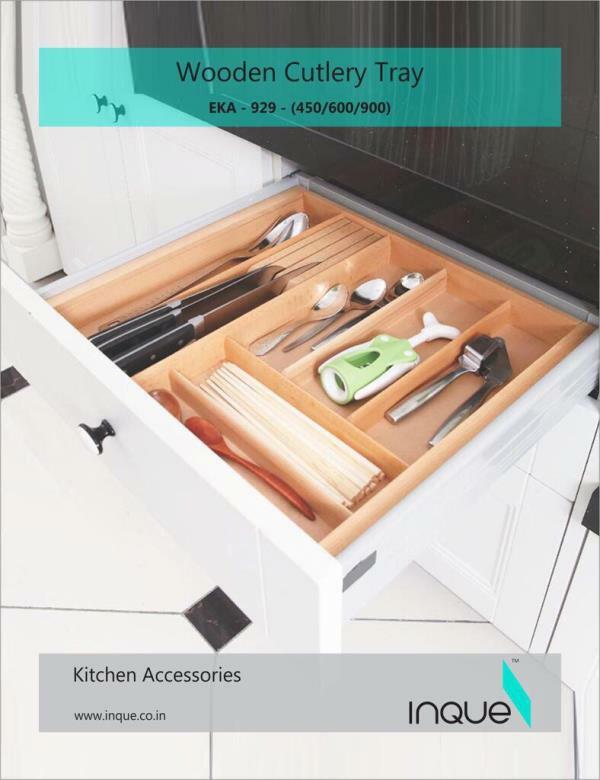 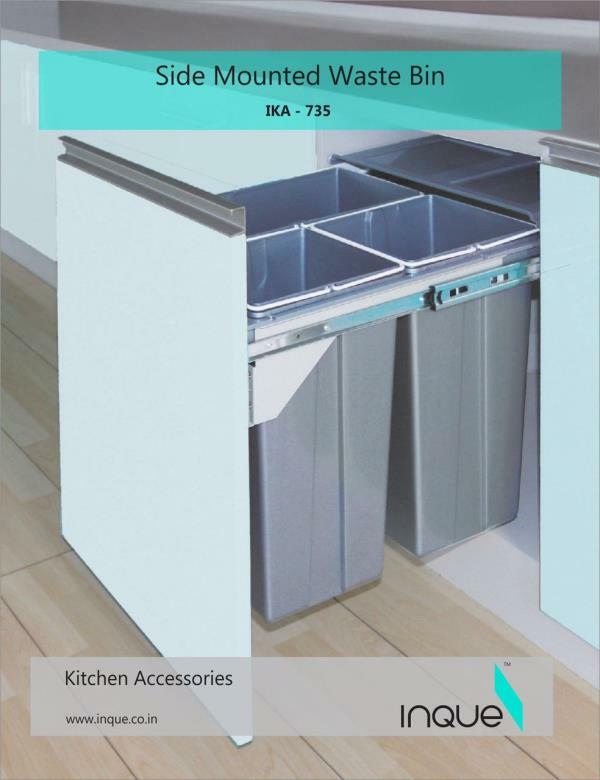 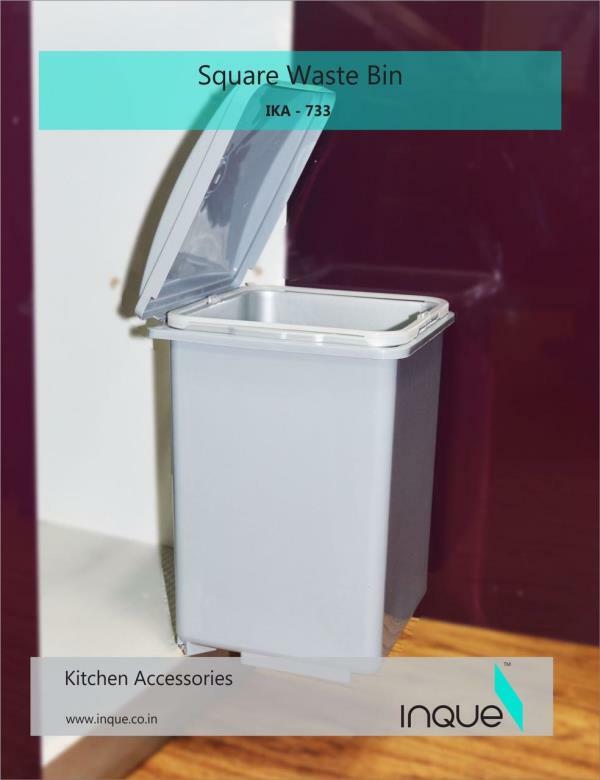 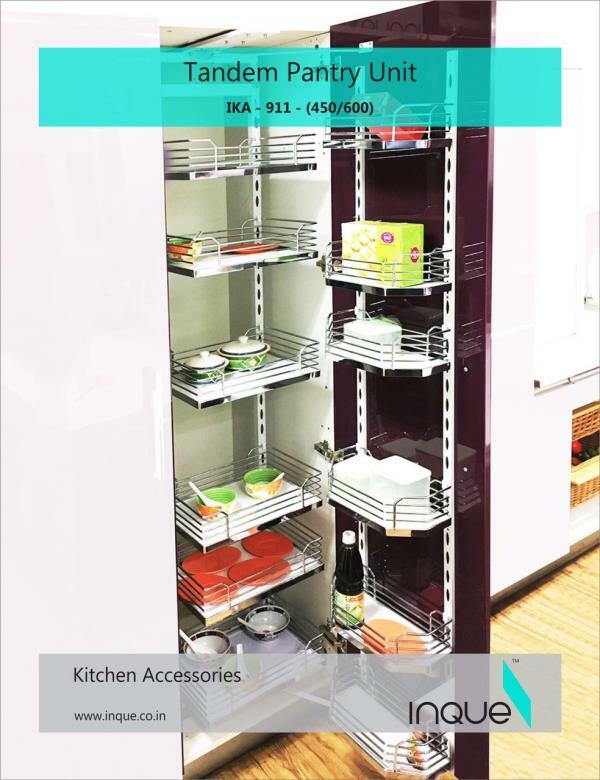 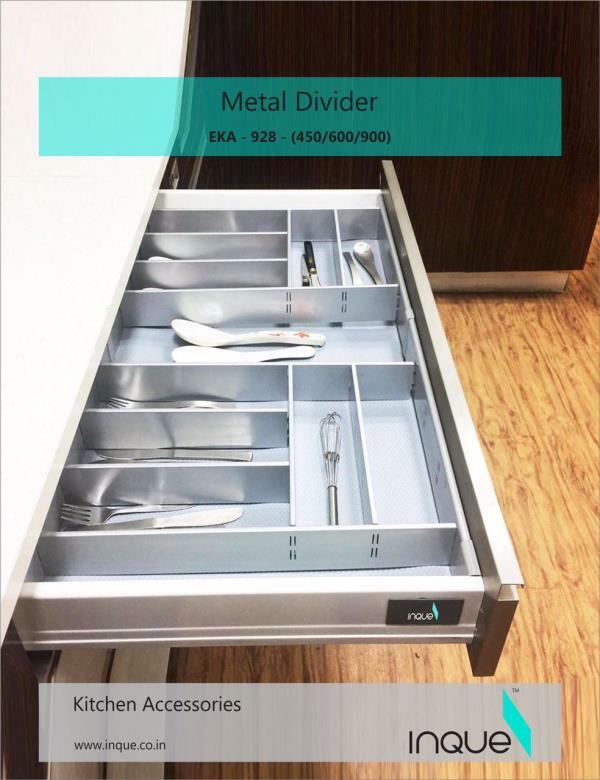 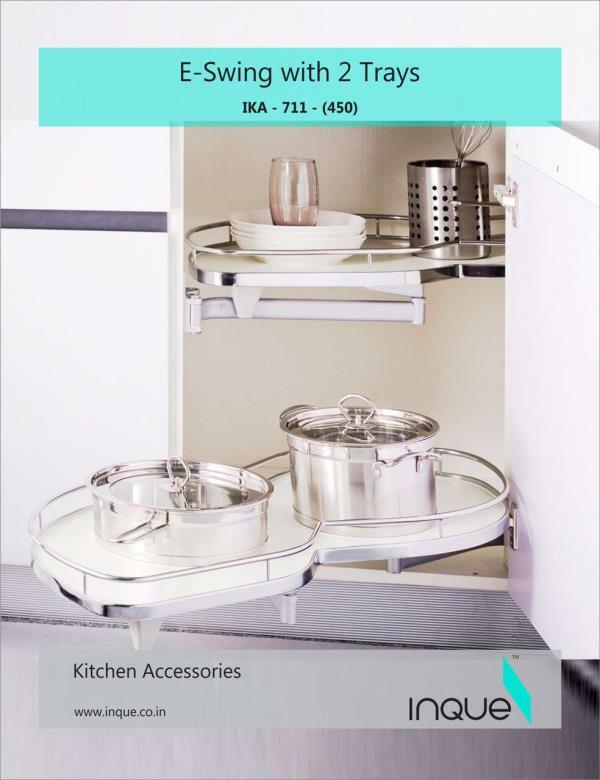 Inque Modular KItchen Accessories available at Anant International Inc. 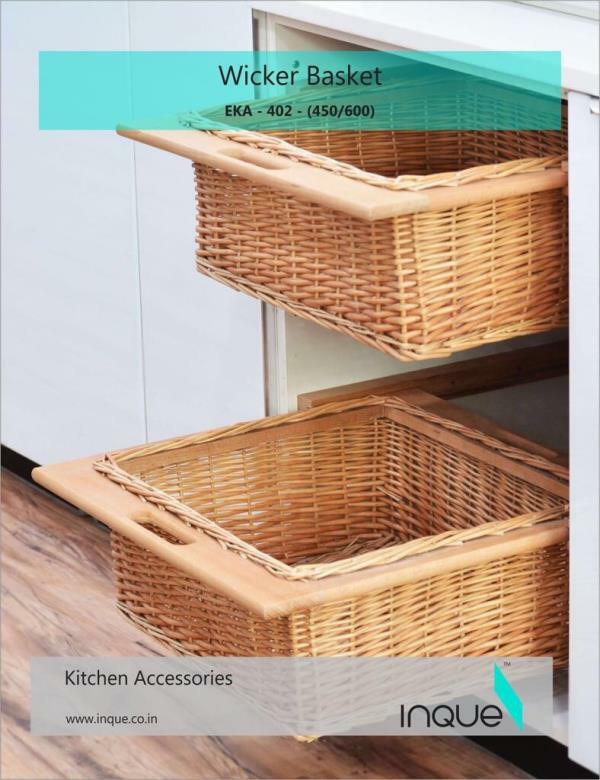 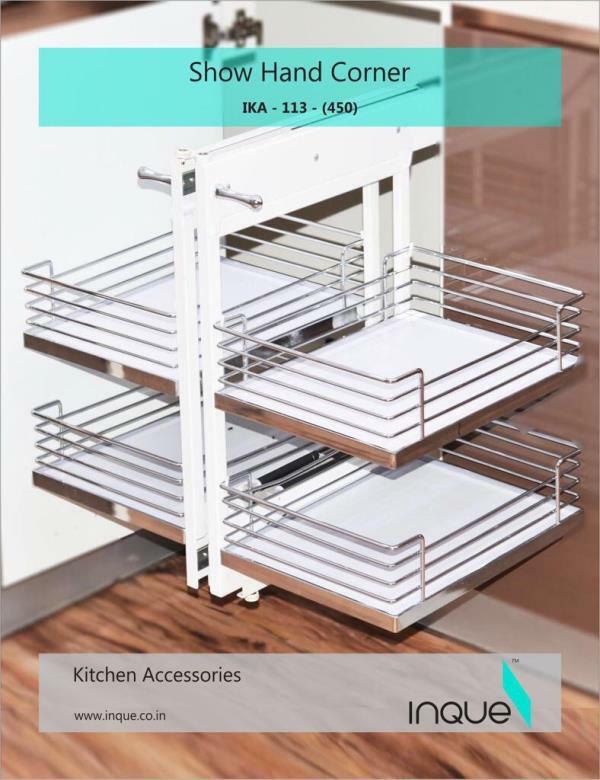 It includes products like tandem, pull-outs, magic corner, swing corner, lift-ups, wicker baskets, rolling shutters, pantry units, tall units etc. 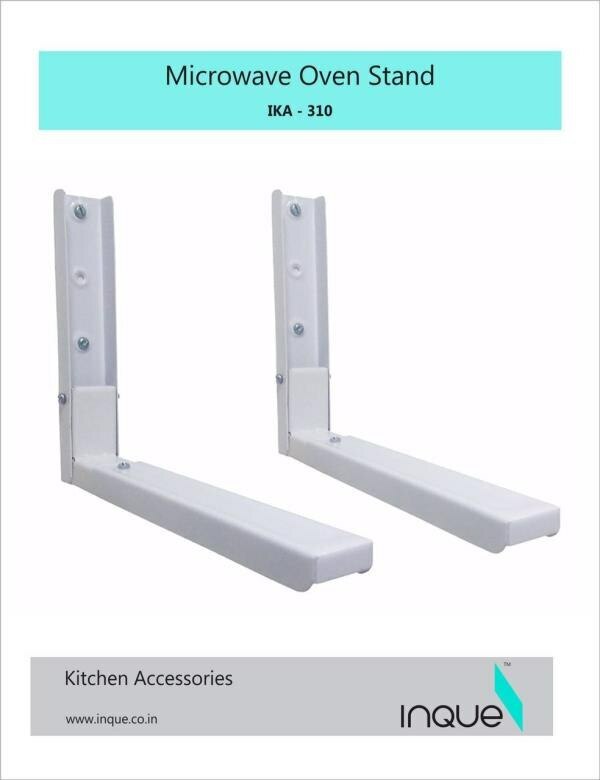 Distributor at vadodara, anand, godhra, dahod, nadiad, halol etc. 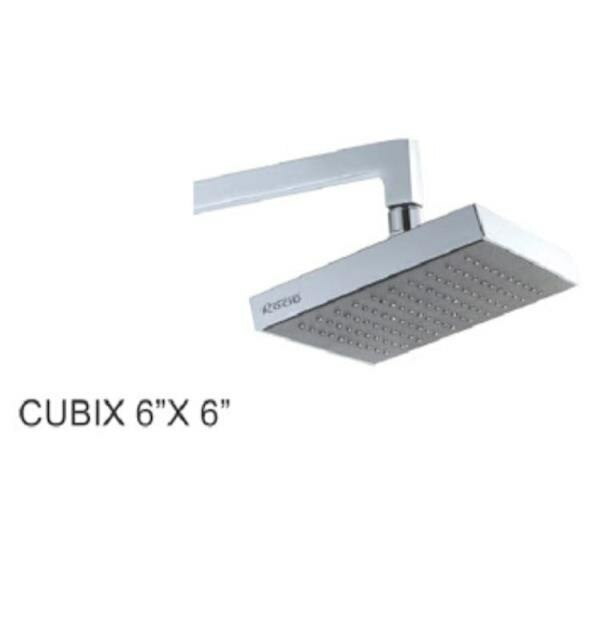 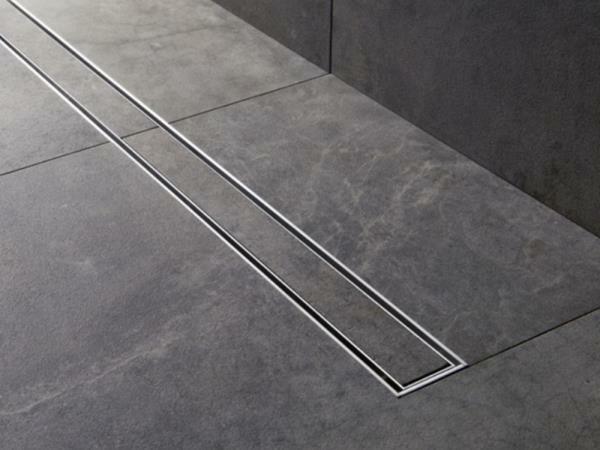 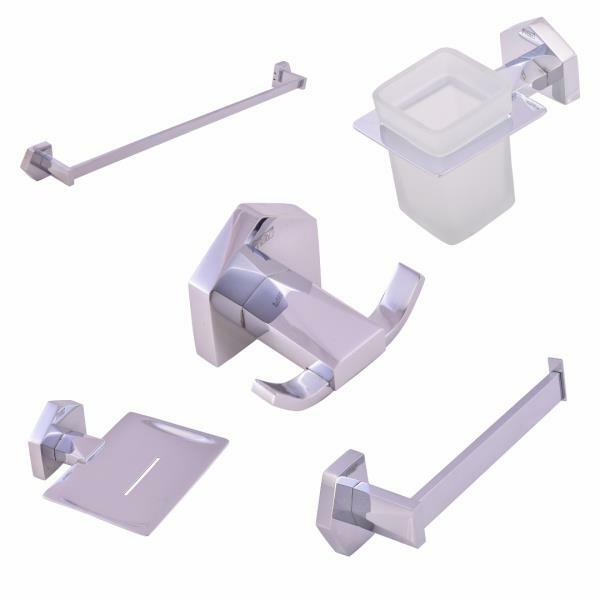 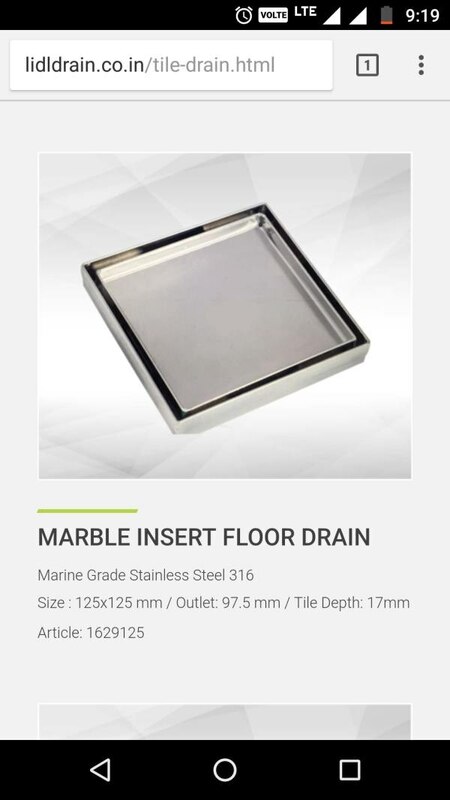 We are looking for distributor for our bathroom drainage solution products like shower channel, tile inserts, cockroach traps, linear shower drains etc. 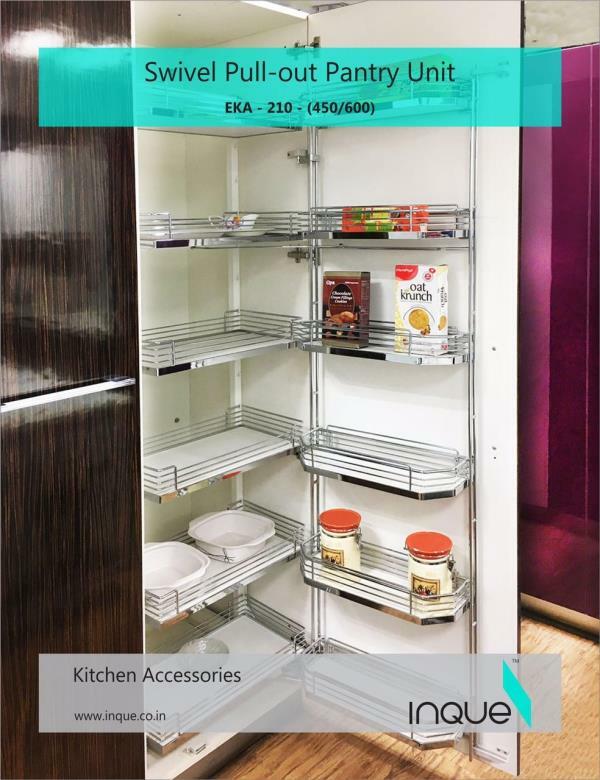 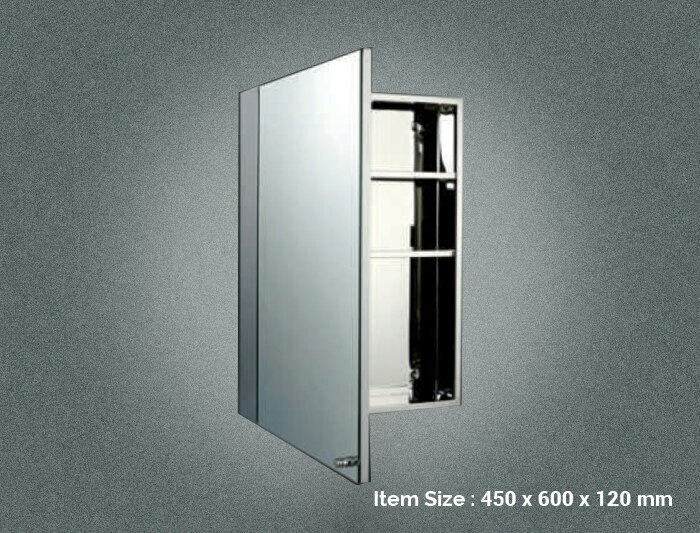 Material : ss316 Guaranty : 40 Years Interested people please mention your contact detail below in comments.